Ashwagandha herbal Coffee - 100 gms - Rs. 180/- Buy Link: https://www.herbalhillsprime.com/product/ashwagandha-herbal-coffee-100-gms/ Ashwagandha Herbal Coffee is an Ayurvedic combination of Pure extract of Ashwagandha root and Brahmi powder & Kasni which is synergistically processed with highly advanced technology at our plant. Ashwagandha is also known as Withania somnifera / Indian Gensing / Winter cherry. At Herbalhills prime enjoy the benefits of herb Ashwagandha in the popular coffee flavour. In Ayurvedic literature Ashwagandha has been described for providing calming, antistress and rejuvenative effect. Ashwagandha is considered as ‘Rasayan’ in Ayurved and is considered to have calming effect. The dark rich flavour of Chicory (Kasni) is best known as a substitute for Coffee. – Considered to have stress relieving properties – Supports resistance to fatigue – May have calming effect – Kasni is considered to have diuretic properties. – Ashwagandha may help enhance energy and act as a rejuvenator Direction for use : Take 1 teaspoon 2 to 3 times a day. Place one teaspoon herbal coffee into a cup. Add very hot water, stir. Add milk and sugar to taste if desired. Shatavari Herbal Coffee - 100 gms - Rs. 165/- Buy Link: https://www.herbalhillsprime.com/product/shatavari-herbal-coffee-100-gms/ Herbal Hills prime Shatavari Herbal Coffee is an Ayurvedic combination of Pure powder of Shatavari, Aloevera & Kasni powder which is synergistically processed with highly advanced technology at our plant. Shatavari is also known as Asparagus racemosus / Shatavar. 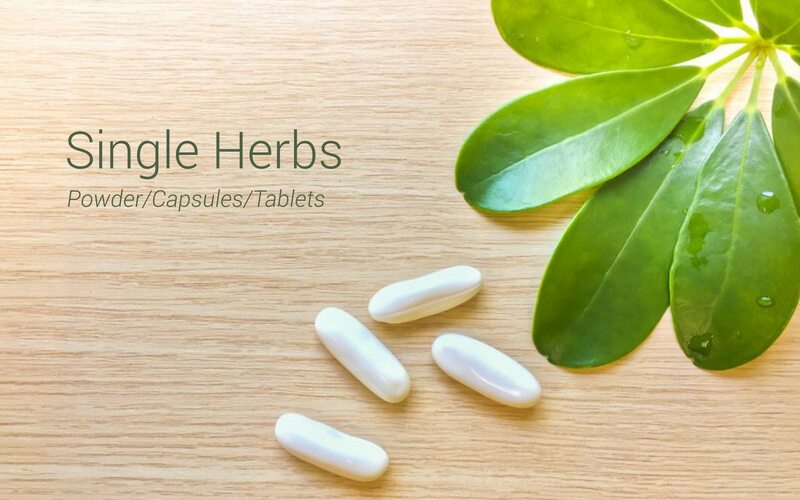 Herbalhills is India’s largest online selling brand in pure herb powders. At Herbalhillsprime enjoy the benefits of herb Shatavari in popular coffee flavour. Shatavari is known as a female health tonic. It is also considered to be effective in a number of other systems of the body and therefore of use to both man & woman. The dark rich flavour of Chicory (Kasni) is best known as a substitute for Coffee. Supports healthy functioning of female reproductive system It helps maintain healthy hormonal balance May act as an adaptogenic & rejuvenator Kasni is considered to have diuretic properties. Shatavari helps improve immunity. Direction for use : Take 1 teaspoon 2 to 3 times a day. Place one teaspoon herbal coffee into a cup. Add very hot water, stir. Add milk and sugar to taste if desired.